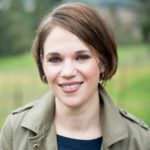 Though the wine industry has traditionally been dominated by men, it’s becoming more and more common to see women winemakers and assistant winemakers in Oregon’s wineries. 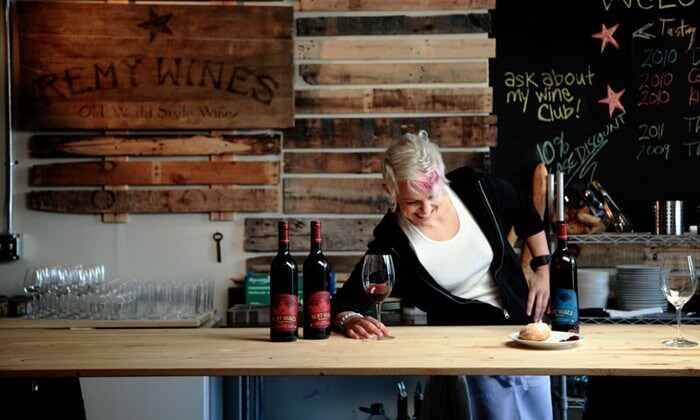 Here are a few of Cellar 503‘s favorite women winemakers. Remy Wines owner Remy Drabkin decided to become a winemaker in the third grade and has never looked back. 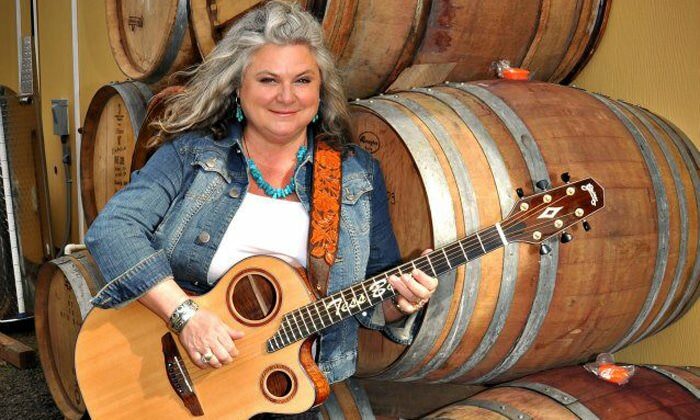 Winemaker and blues musician Tess Bar creates memories at Hood Crest Winery, which she owns with her husband on the southwest side of Hood River. In spring, the scenic Columbia River Gorge is an especially beautiful place to visit. The fruit trees are blossoming, the fields turn green and skies stay blue. 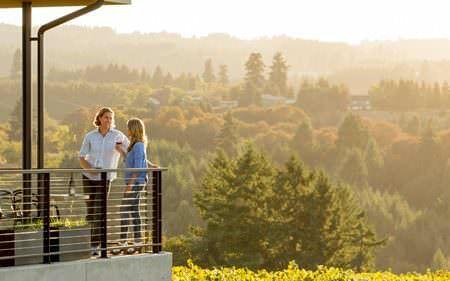 Drive a quick 45 minutes east of Portland and you’ll find some great wineries and restaurants, as well as some fabulous shopping. 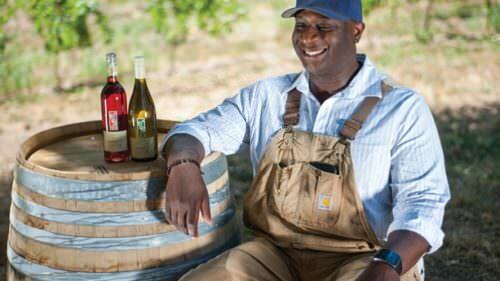 Want to head down to the heart of historic Oregon wine country? 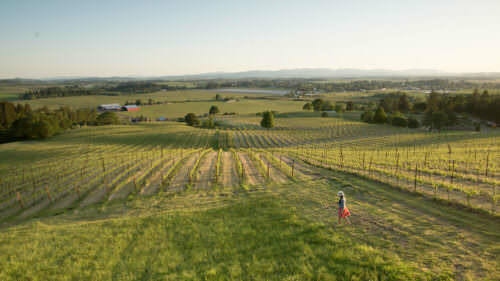 In the Willamette Valley, McMinnville is a wonderful place to spend time. Visit a few wineries in the surrounding hills, take a break for a delicious lunch at one of the many restaurants that have popped up along Main Street, and finish by walking to another winery or two downtown. For those of you living in or visiting our gorgeous Southern Oregon region, there are plenty of amazing women winemakers for you to meet. Grab a cheese snack pack from Rogue Creamery and some chocolate next door from Lily Belle Chocolates to fuel your adventures.